Gather Content, an online software tool that allows people to streamline their web content production, is making their UX Guide available as a free download. 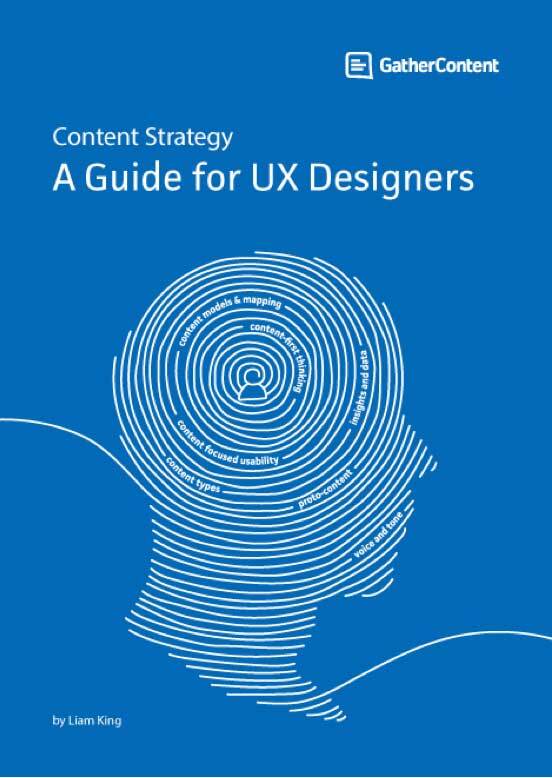 The book, UX Design And Content Strategy: The Project Guide , is described as a hands-on resource for all UXers and a project guide to UX design and content strategy that explores the relationship through a website project. 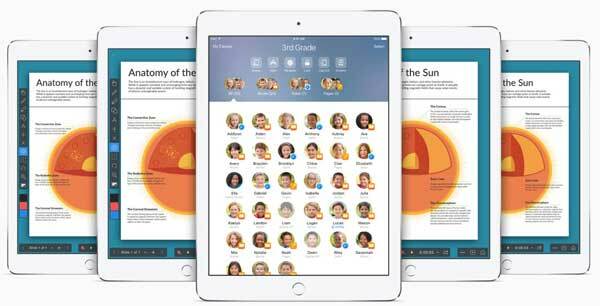 The book is a 64 page PDF document. I haven’t read the book myself, but if you are interested in a project based approach to user experience, it certainly is worth a look. How do you pick a color scheme for your design projects? Do you browse various color palettes? Perhaps you employ tried-and-true color wheels. Both are good ways to develop color schemes, but if you want to discover fresh new schemes you might want to give the following five new and cool color scheme tools a try. If you’re into flat design – the modern web and mobile design trend – then you’ll love this free flat UI color tool, which lets you easily copy numerical RGB and hex values for the most popular colors used in the Flat UI Pro palette. The only way this application could be better is if it included suggestions for complementary colors based on the colors you’ve added to your palette. 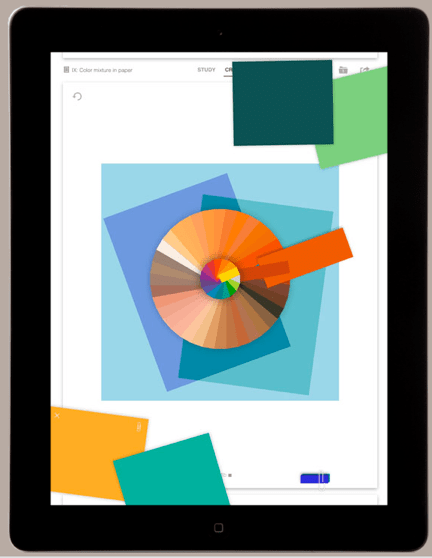 A new kind of color scheme development tool that lets you build palettes in 3-D, ColorRotate is available on the web or as an interactive iPad app. Click and drag your way to a new custom color scheme, then tweak adjustments on the sliding scale. 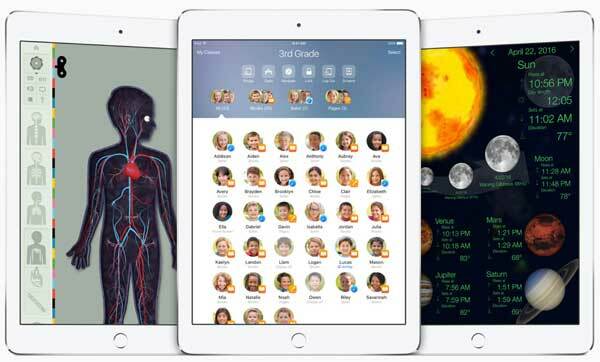 Or, browse some of the other color scheme creations crafted by users who came before you. The ultimate color tool for Chrome, even if it’s still in beta. Colorzilla lets you get the color of any pixel on any page, generate CSS and CSS gradients, analyze any URL to generate a color palette, and, of course, pick colors to add to a saved palette. 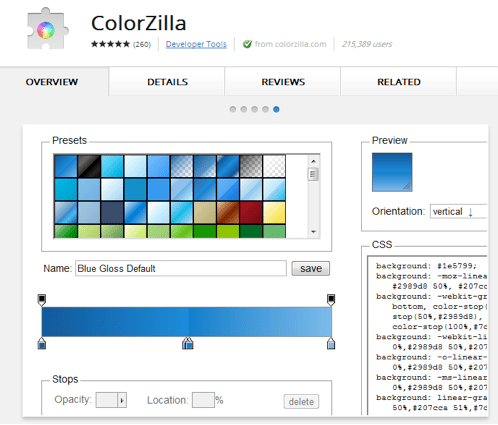 If you use Google Chrome, add the Colorzilla extension to your browser (it’s free) and start picking colors today. 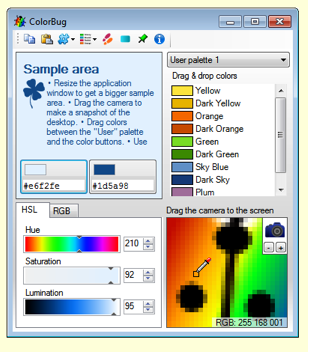 A light yet incredibly useful color scheme application for Windows, ColorBug is essentially a color picker tool that lets you drag and drop colors to multiple palettes, then make adjustments to those palettes right in the application. You can select different color code formats, create instant CSS gradients, and even generate color swatches for popular design applications such as Adobe Swatch Exchange (.ase). 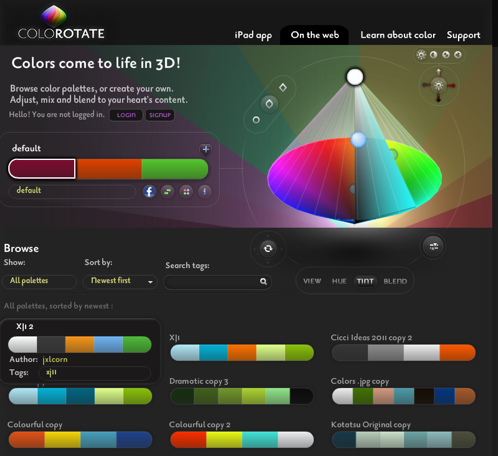 Have you tried any of these color scheme tools? Which is your favorite, and how did it stack up to your usual method of color palette selection? Let us know in the comments! Guest Author’s Bio: Brian Morris writes for the PsPrint Design & Printing Blog. PsPrint is an online commercial printing company. Follow PsPrint on Twitter @PsPrint and Facebook.